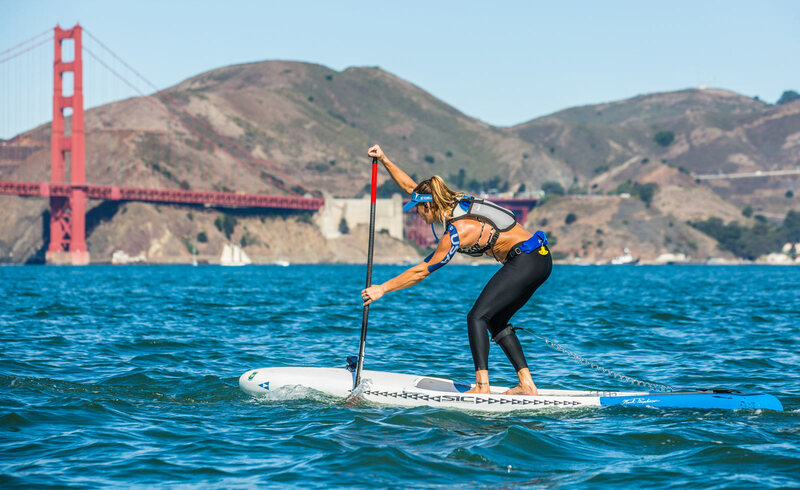 The beauty of stand up paddling is that it’s a sport for everyone. Very few sports let anyone stand on the same start line as the world’s best athletes and race the same course using the same equipment. 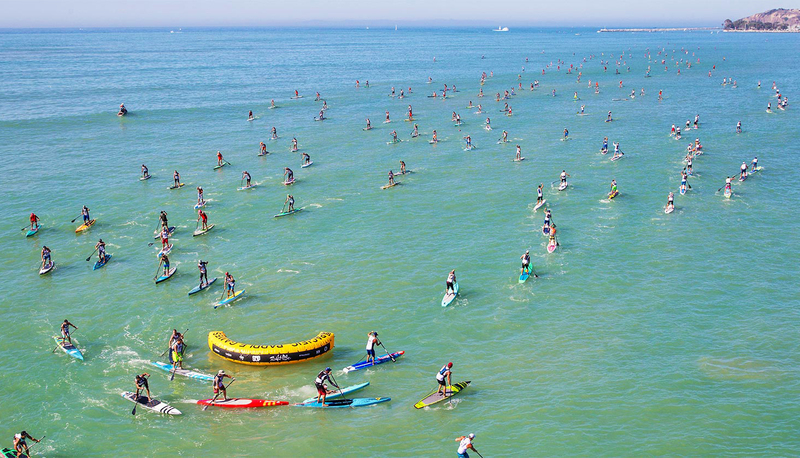 SUP is pretty damn awesome in that respect. 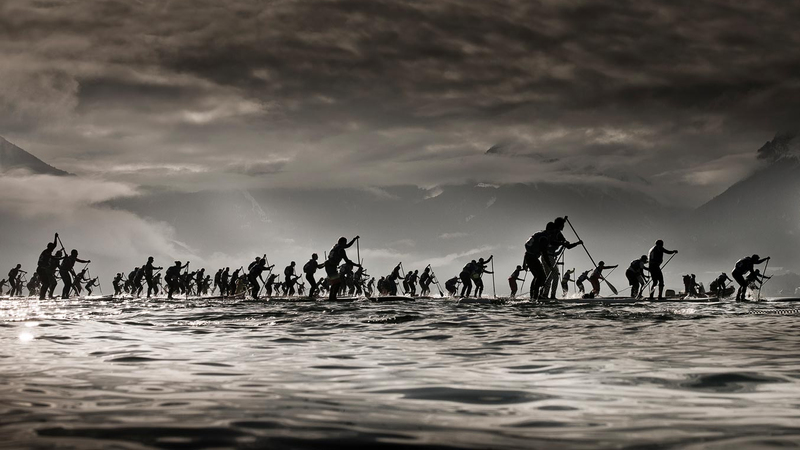 We’re like the Boston Marathon of the ocean. Your breakfast briefing: The big races still to come and a mind-boggling ultra marathon. 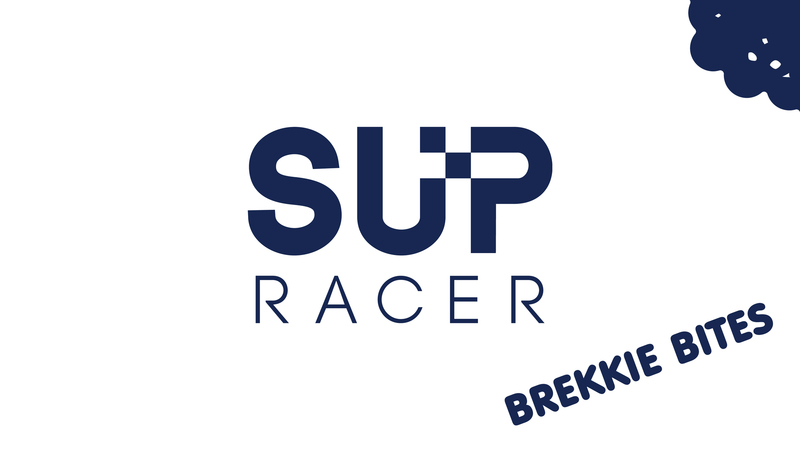 Welcome to “Brekkie Bites” — your bite-sized breakfast briefing with daily news from the SUP world. Good morning and welcome to “Brekkie Bites” #001. 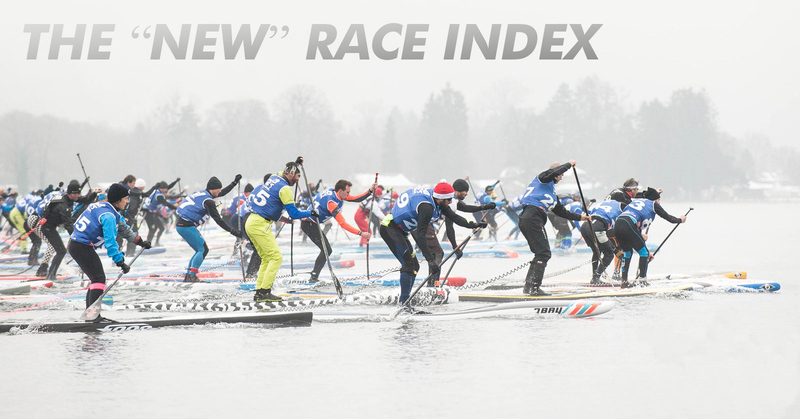 The SUP world moves fast, but SUP Racer has been slower than ever lately. Partly because I invested my energy in The Paddle League, partly because my posts are just way too long (and time consuming). It’s been a little frustrating. 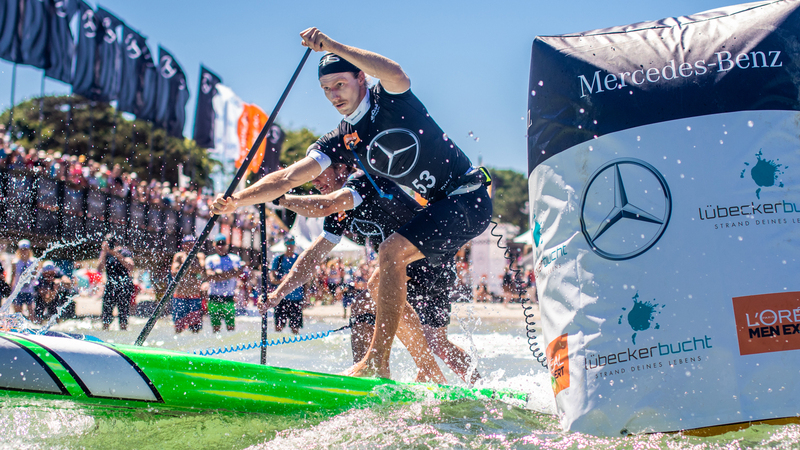 In brief: Lincoln Dews has claimed The Paddle League World Title after an extraordinary weekend of racing. 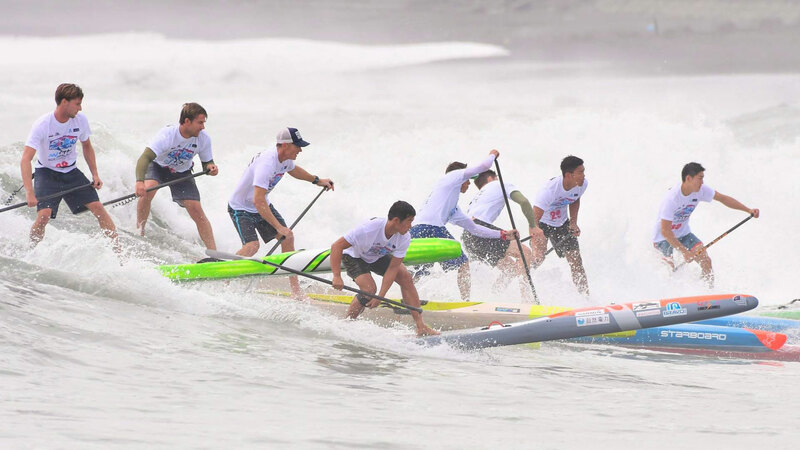 Lincoln survived a scare from Brazilian darkhorse Guilherme dos Reis to claim the overall Pacific Paddle Games crown, while the Aussie underdog also benefited from Guilherme and Arthur Arutkin knocking Boothy off the podium. 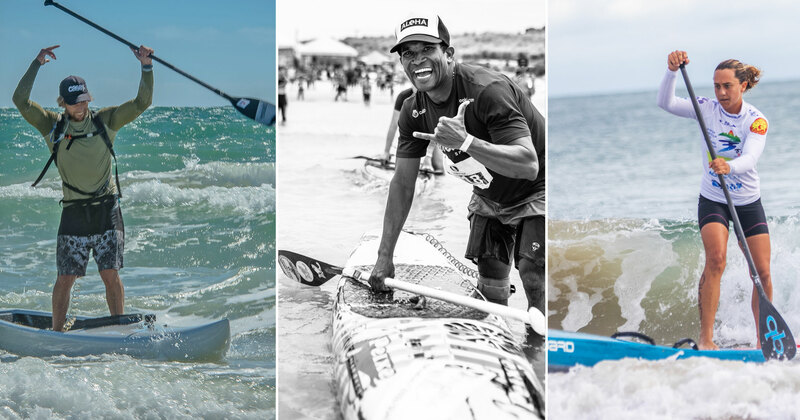 That combination setup a fairy-tale finish to the season for the DEEP/Quickblade team rider, who now etches his name in the history books as the first ever Paddle League Men’s World Champion. In brief: Brazil’s Eri Tenorio has finished the season with yet another win on The Paddle League regional series, taking out the Chucktown Showdown in Charleston, South Carolina ahead of former Olympian Tommy Buday Jr. The win is Eri’s fourth of the season, matching his performances at the Bay Bridge Paddle, Battle of the Blueway and Stand Up for the Hooch. 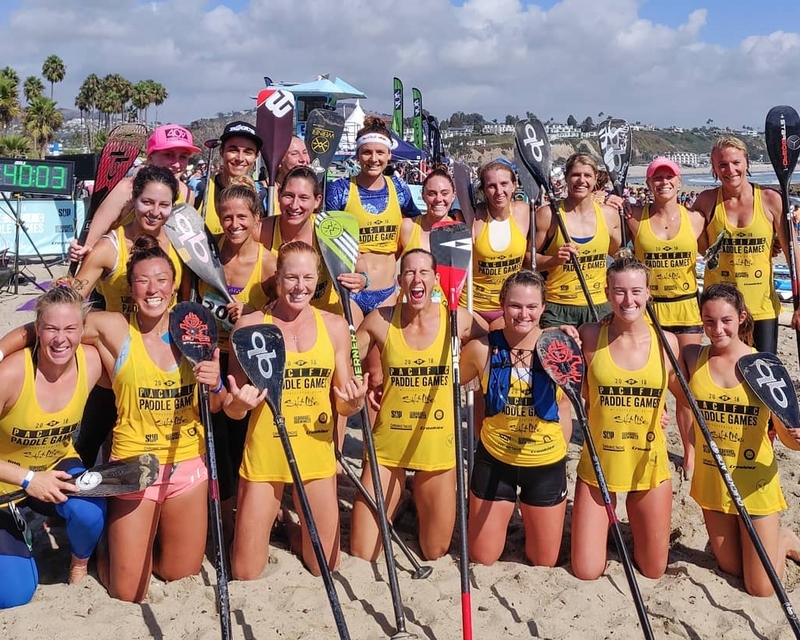 Full results from this morning’s distance race here at the Pacific Paddle Games in California. As if the biggest weekend of the year needed any additional spice, we’ve now got a little extra sizzle courtesy of The Paddle League. 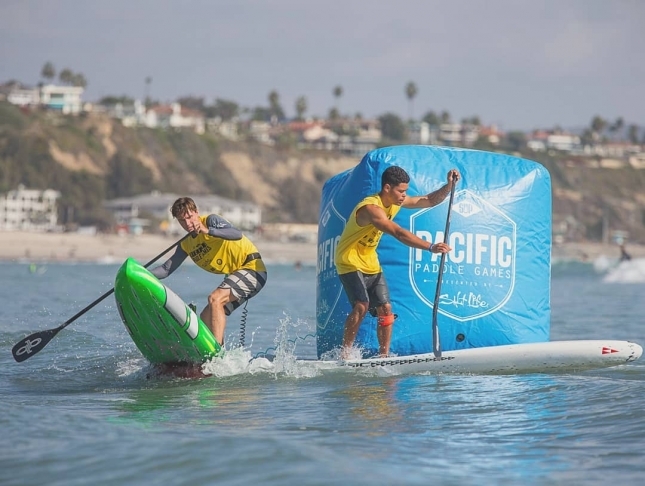 After a season that officially began in Tahiti six months ago to the day, the battle for the inaugural Paddle League Men’s World Title will be decided by two Aussie athletes and one big weekend of racing in Southern California. 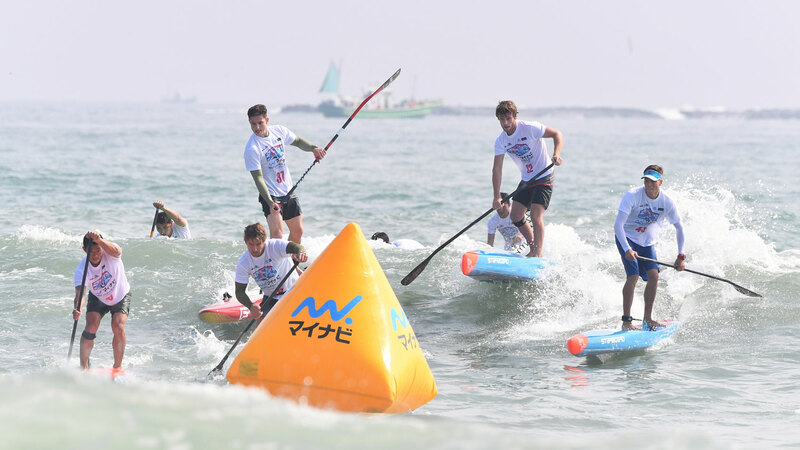 World number number two Lincoln Dews and number three Fiona Wylde have each produced a clean sweep in Chigasaki, surviving the challenging combination of an international field and typhoon swell to claim the 300-strong Mynavi SUP Japan Cup and earn another 40x Paddle League points along the way. Fiona first vanquished home-nation hero Yuka Sato in the 10K challenge on Saturday, before the Starboard Dream Team rider backed it up with a clean sheet in Sunday’s Survivor Race to take a big chunk of the gender-equal $27,000 prize purse. The Paddle League World Rankings have also been updated with results from Japan. The ‘SUP 11 City Tour’ begins Wednesday: Here’s when, where and “why” to follow this classic race. 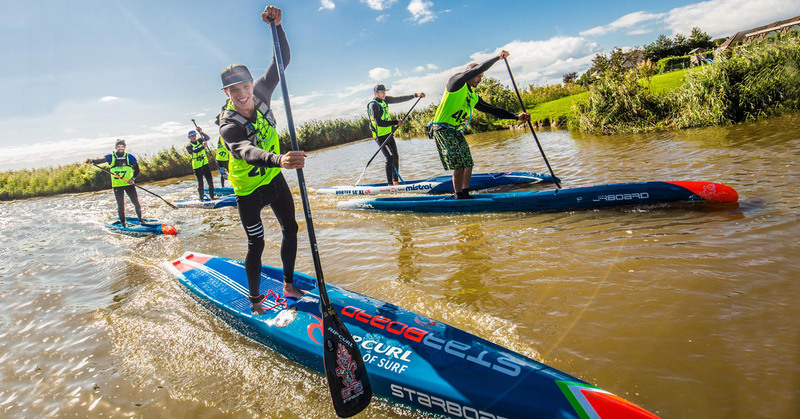 It’s arguably the most epic race in the world of paddleboarding: Five days, five stages and more than 200 kilometres of fun, horrible, grueling and rewarding paddling through the Dutch countryside. FULL REPLAY of the "Hot Lap" Elite Race finals on Day 2 of the Naish Columbia Gorge Paddle Challenge. Thanks for watching, and thanks to everyone for a great weekend in Hood River, Oregon! Click here for replays of Saturday’s live stream (note: due to patchy internet, Saturday’s Double Downwinder live stream kept cutting out — Sunday’s Hot Lap live stream was a lot better quality).